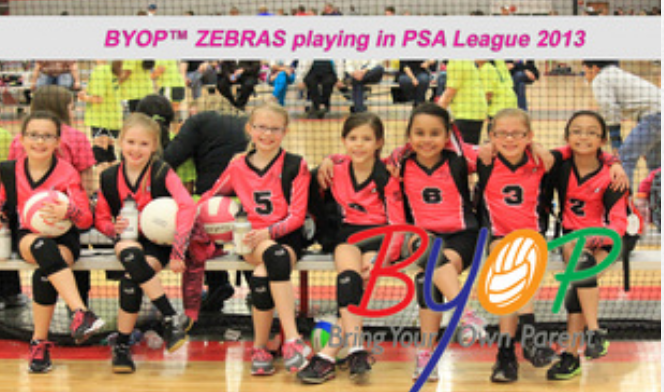 Bring Your Own Parent (BYOP™) is a program created and developed for ages 8 and under. Over the past 10 years, Nelson field tested this program, which now includes ages 9 &10. This program allows parents to be actively involved in every training session as well as in their training at home. The program has expanded from one 5-year old (who started July 2010) to 6 additional dedicated players and their parents. 2013 begins our first PSA League. Purchase the following DVD's so you can begin your at home training. Want to become a certified trainer in BYOP™ email regarding this fall training programs. Have you dreamed of being coached by a top collegiate coach, a former National Team player or even a former Olympian? Have you dreamed of increasing your skills and knowledge of the game so that you can reach your maximum potential? 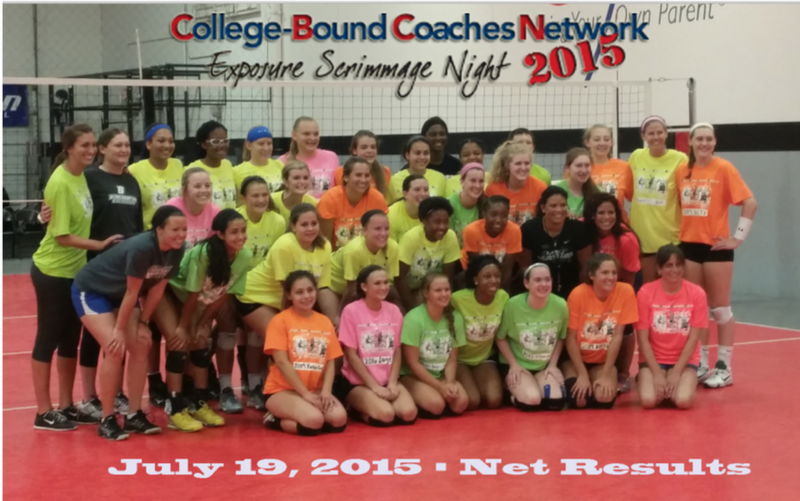 If the answer to any of these questions is “yes”, College-Bound Coaches Network™ Exposure Events is for you! Click on the title above to register for one of our Camps/Clinics or Showcases. 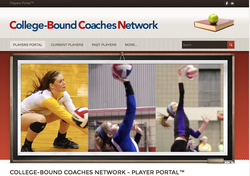 Welcome to the 2013 USA Volleyball Senior A2 Blue Facebook Fan Page which is provided to you for communication but also to share photo and FUN experiences during your volleyball career. Thanks for making this experience a "Once in a Lifetime Experience!